Come to Media Lab and see the studio! 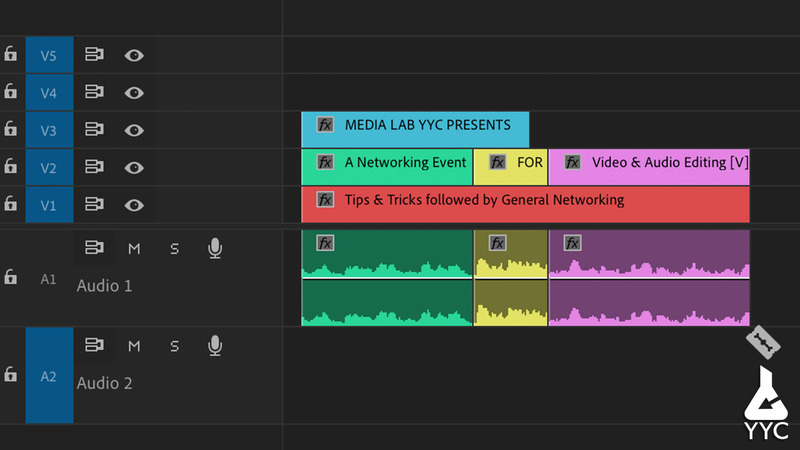 We’ll have a short presentation about video and podcast editing which will give you some tips and tricks to get started on your own productions. Then afterwards we will move to Ceili’s, the nearby pub, for drinks and general networking. Watch Me Edit a Podcast!